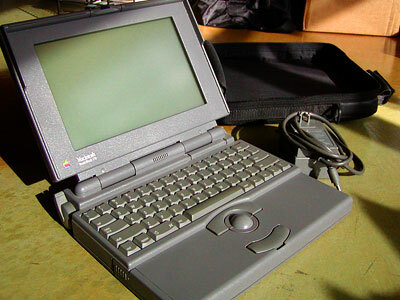 I'm selling this PowerBook 170 on eBay. Over the coming months I'll probably be selling other things that way. Hate to say it but you eBay listing reads like a classic eBay scammer/junk pedaler. Last time you booted it was two years ago...why didn't you try booting it again before listing? Anyone reading your listing will assume it doesn't boot and you're just trying to fool people into thinking you are too lazy to check the quality of the goods you are selling. Oooooo a high tech doorstop! Sounds like a scam? Well, maybe it does and maybe it doesn't. The PowerBook 170 sold, so there you go. And yes, I booted it on request of one of the bidders, and it worked. But the buyer wasn't even interested in whether it booted. So perhaps he is using it as a doorstop.